The No Trespassing or Else 3D Privacy Sign is off the charts with its message in a 3D format. Look past the chiseled lettering and see that the background contains a field of skull and crossbones which is the universally recognized danger sign and will alarm any would-be trespasser. Of course the intimidation is suppose to be humorously tongue-in-cheek, but don’t tell that to the solicitors as they run away from your door. 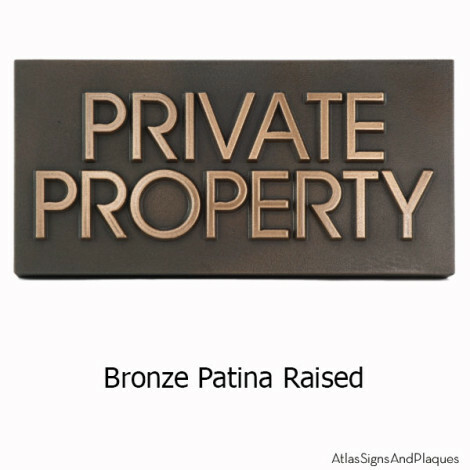 There is not another Private Property Sign like this anywhere because this 3D Privacy Sign was created and designed, like all of the signs at Atlas Signs and Plaques, right here in Wisconsin. This entry was posted in NEW - Be in the KNOW and tagged 3D, go away, Keep Out, New, no trespassing, Private Property, skull and crossbones, skulls, warning on September 1, 2014 by AtlasSigns. Show your significant other how you really feel with the Sign of Love 3D Plaque. The plaque’s heart shape is only one of the design elements that make this plaque totally unique. The lettering is done in a sensual yet bold 3D font that softly shouts your feelings. If that isn’t enough, the entire background is filled with little hearts that complete the message of love and honor. The Sign of Love Plaque is a wonderful and thoughtful gift for weddings, anniversaries, or a different option to the usual bouquet of flowers. 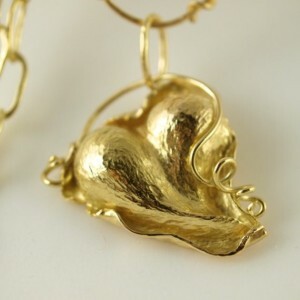 Check out this awesome piece of “heart” we found on Etsy. Handcrafted by KSkilesJewelry in Illinois. Stunning. 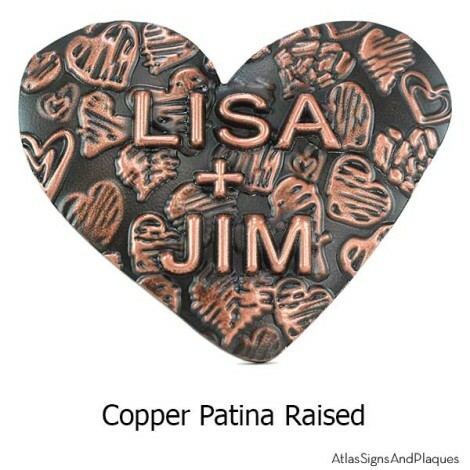 This entry was posted in NEW - Be in the KNOW and tagged 3D, anniversary gift, bridal gift, heart, heart shaped, love, lovers, New, wedding gift on August 29, 2014 by AtlasSigns. “This is my Man Room and there are no girls allowed” (unless they want to enter). 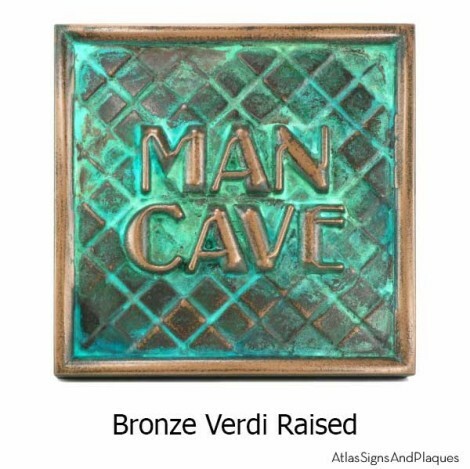 All Manly Men have a Man Cave where they can do guy stuff, play poker, watch sports, and scratch. It is a well known fact that Girlie Men don’t need a special room, but real men do. (No offense intended to either). If you don’t have or want a Manly Man Room, then you are not a Real Man! Simple! So, mark your territory in a less offensive manner than you probably had in mind, by posting a Man Room Sign on the door. Since most others in your home don’t want to enter anyway, it will be very effective. 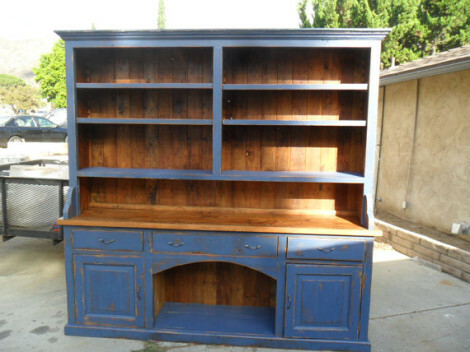 While we’re at it, check out this cool and unique shop, OldPine, that made this awesome kitchen hutch on Etsy! They make all sorts of cabinets, tables, and many other items out of reclaimed wood and all of their stuff is made in the USA just like us, go and check them out! This entry was posted in NEW - Be in the KNOW and tagged 3D, American products, custom, decorative, finished, made in America, Made in the USA, man cave, man room, metal coated, New, personalized, plaid on August 25, 2014 by AtlasSigns. It’s your goods, your property, and it is private. But you don’t want the type of sign that only looks good nailed to a tree. 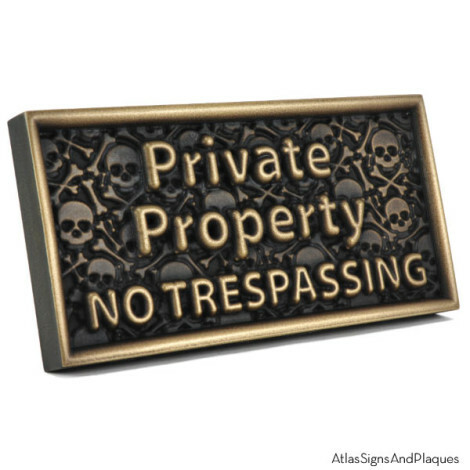 The Modern Advantage Private Property Sign simply declares the fact that this is Private Property. And does it in real metal finishes that look exceptional at formal affairs. The Modern Advantage Font makes this Privacy Sign easy to read and grasp. No need to go beyond stating Private Property to keep most intruders away. However, Atlas does have other, let’s say…., more instructive signage for those with a less sophisticated brand of a potential busybody. 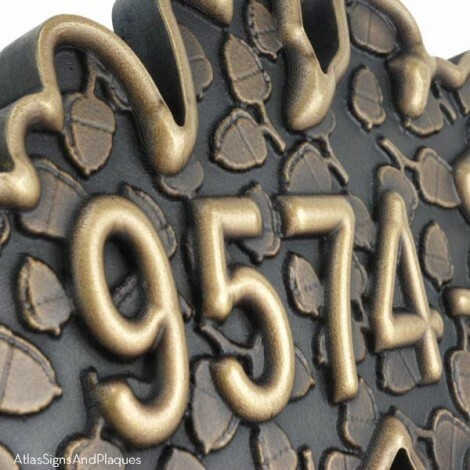 This entry was posted in NEW - Be in the KNOW and tagged custom, decorative, finished, Keep Out, metal coated, New, no trespassing, personalized, Please Leave, Private, Private Property on August 14, 2014 by AtlasSigns.